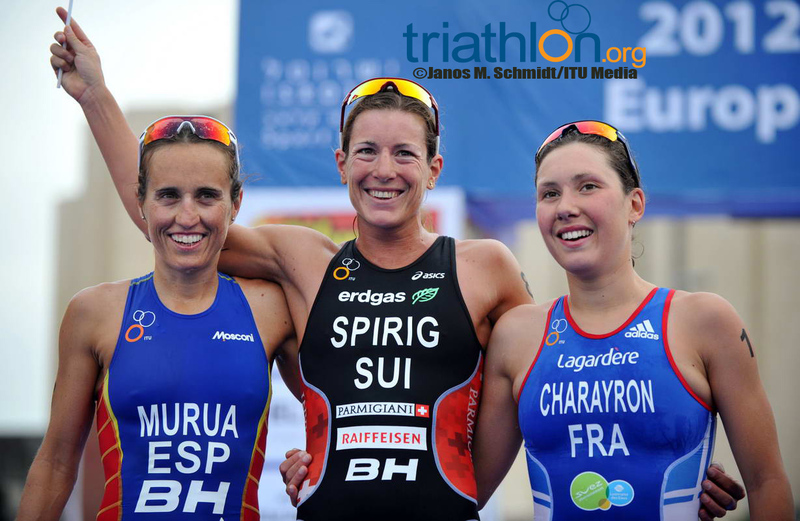 The 2012 Eilat ETU Triathlon European Championships welcomed Javier Gomez (ESP), Emmie Charayron (FRA), Joao Silva (POR), Fanny Beisaron (ISR) and Ron Darmon (ISR) for the pre-race press conference. 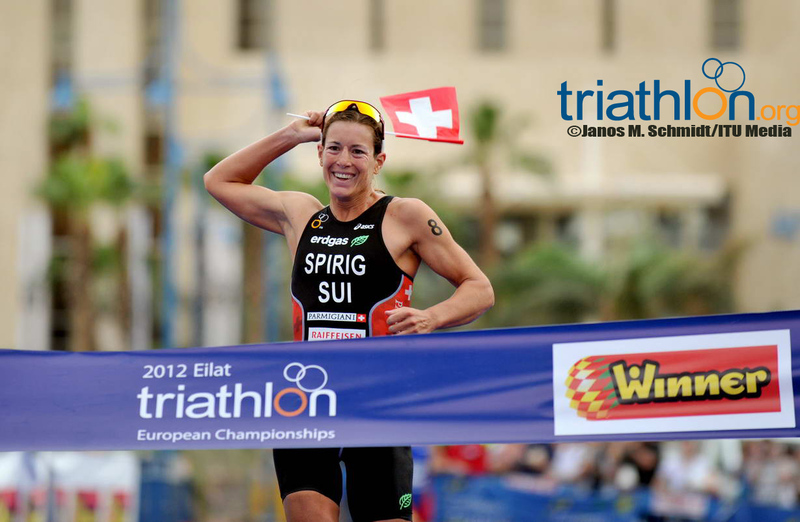 Nicola Spirig (SUI) was also on hand to comment on the coming race. “This is a special year because of the Olympic Games, but I have no specific goals just to have a good race and test my level at the moment. Of course when you are out there you want to win and try to give your best like everyone, but I don’t feel any pressure about that. Right now my main goal is to perform well in London. 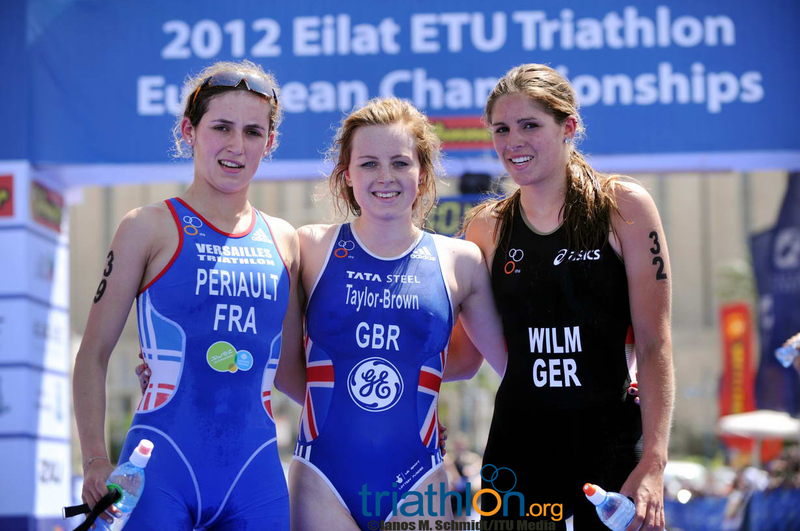 “Training has been going well and the first two races this year went well for me, so I have high expectations. 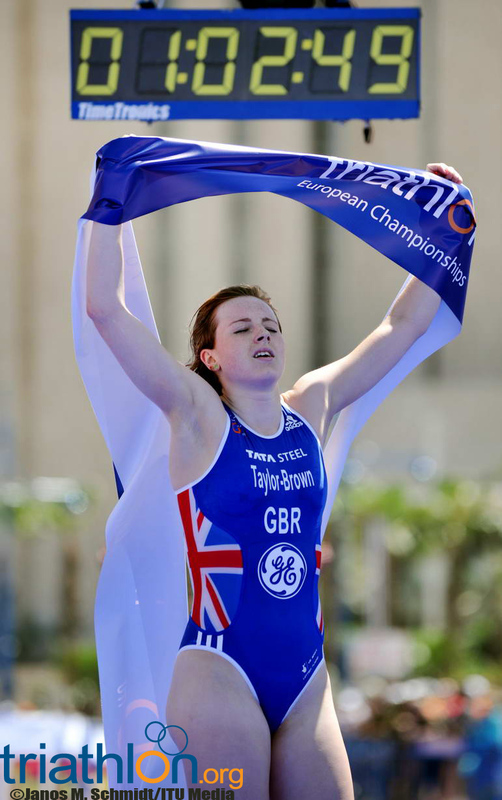 I was two-time European champion and I couldn’t start last year because I was injured so of course I’m hoping for a good race and I will do everything to win my title back even though that will be really difficult.